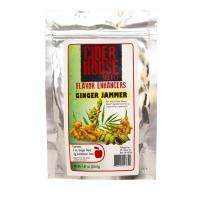 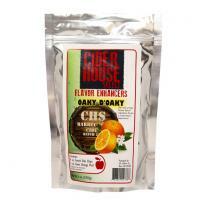 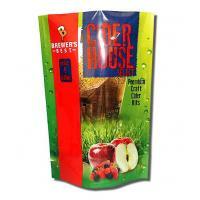 Cider House Hopped Citrus Slam is a spice pack used to enhance the flavor of hard cider. Hopped Citrus Slam includes hops, lemongrass, and lemon peel in a resealable pack. 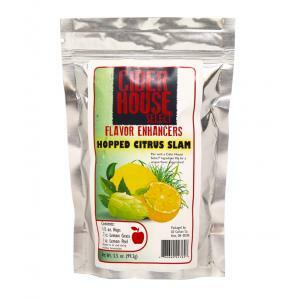 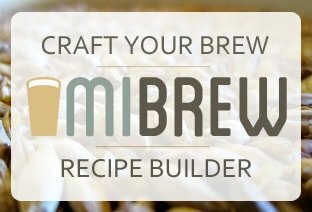 Hopped Citrus Slam flavor enhancer can be added easily to any Cider House Select® Kit during secondary fermentation for a truly unique flavor experience.